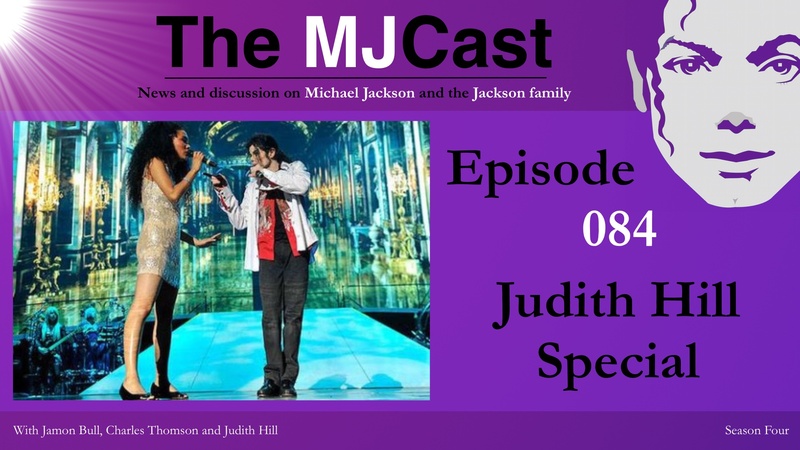 This entry was posted in Specials, The MJCast, Uncategorised and tagged 20 Feet From Stardom, Cry, Golden Child, I Just Can't Stop Loving You, I Will Always Be Missing You, Judith Hill, Michael Jackson Memorial, Michael Jackson's This Is It, Prince, Sony, Stevie Wonder, The Pepper Club, This Is It by Elise Capron. Bookmark the permalink. Thank you so much for this episode. I enjoyed it so much. Take care. I hear you mentioning about the This Is It Special Segments? Where can I see that?